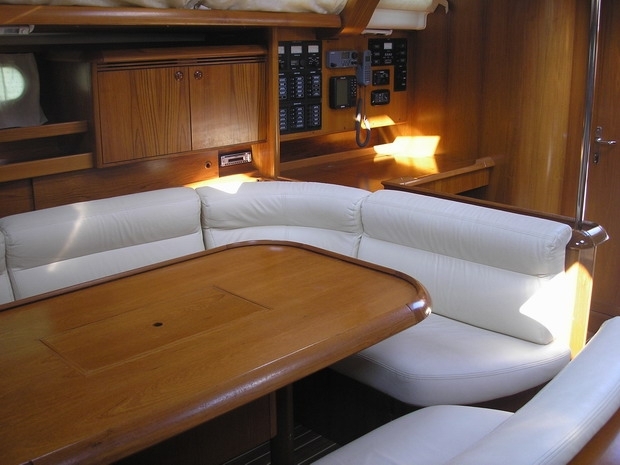 Classic sailing yacht for rent from Halkidiki. 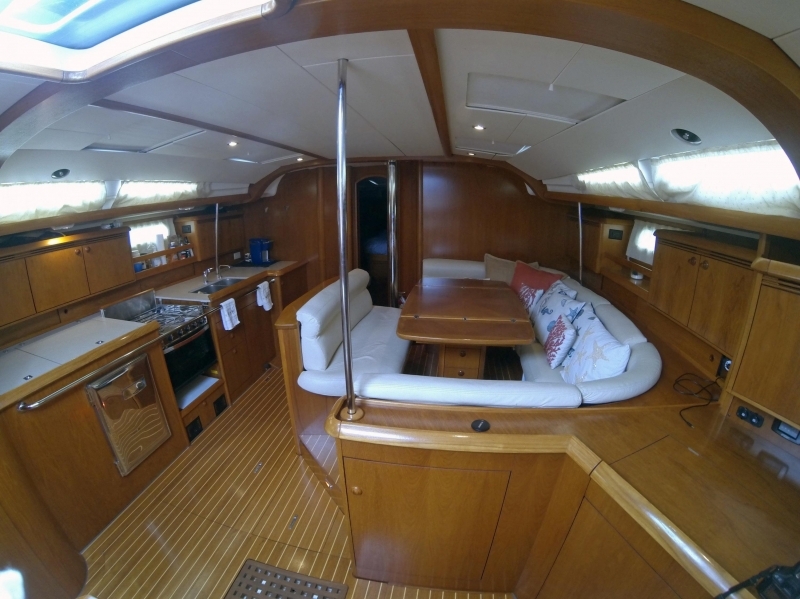 "Jeanneau Sun Oddysey 49" is a comfortable, cruise sailing yacht built in 2004. 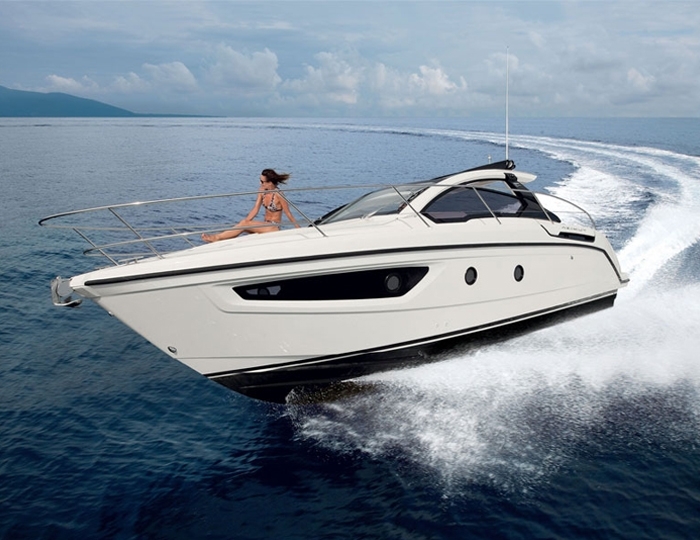 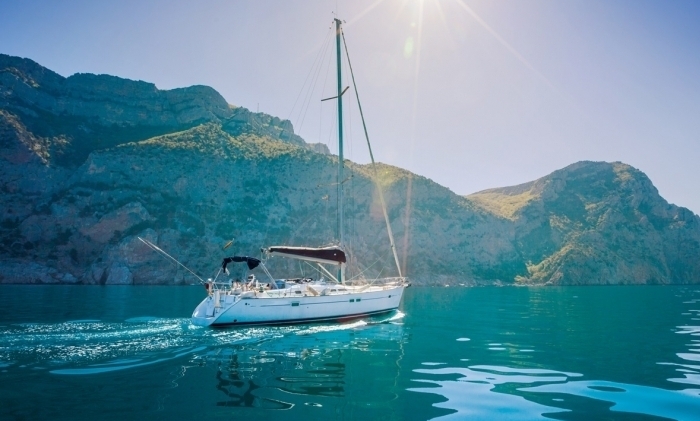 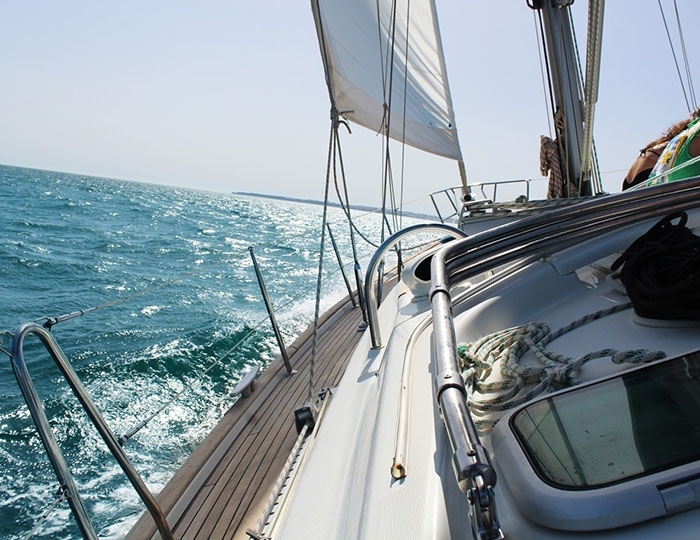 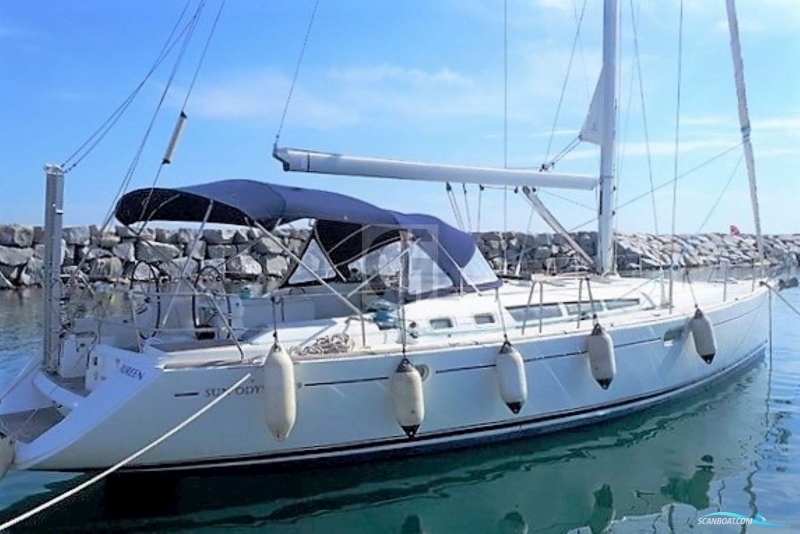 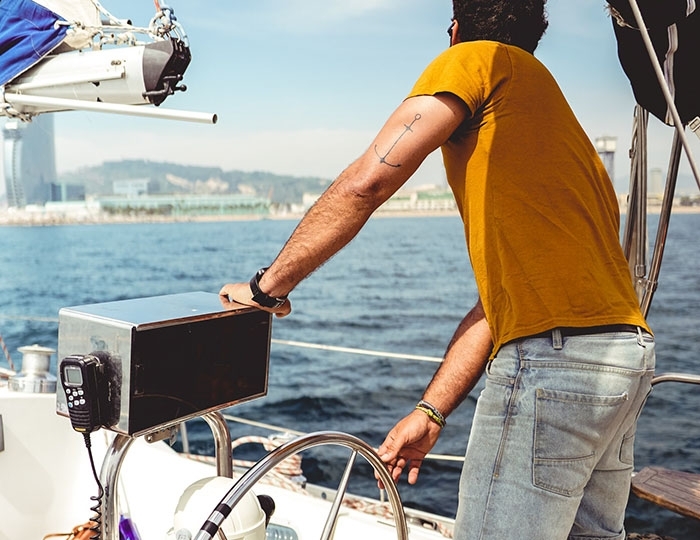 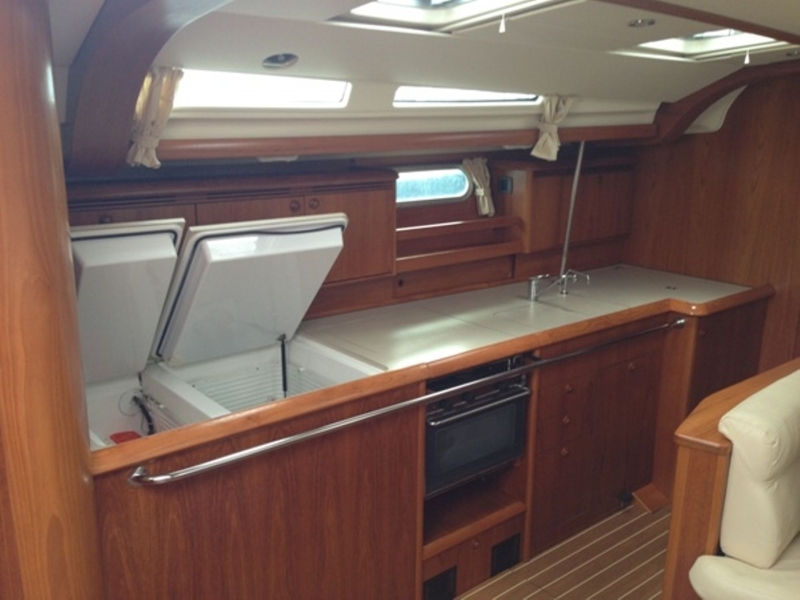 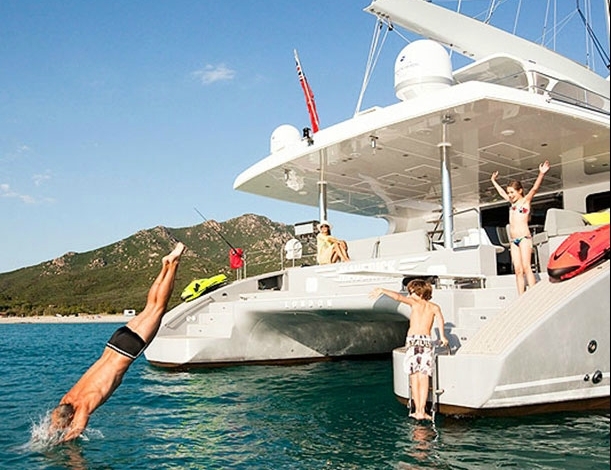 The yacht is perfectly maintained and well-equipped for long sailings (charters). 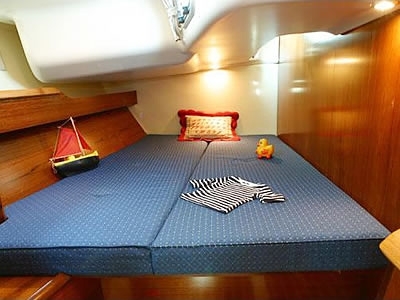 It has four double cabins providing a total of eight bedrooms and two bathrooms. 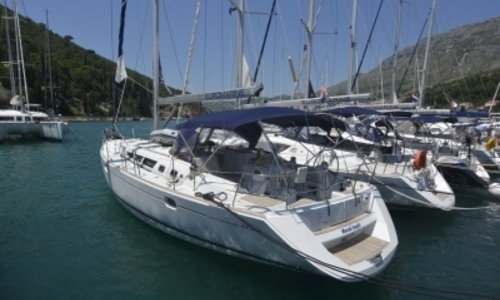 Located in the marina of Ormos Panagias, it offers sailing around the beautiful islands and bays of the Halkidiki peninsula, and longer charter flights to the splendid islands of Northern Sporades - Alonissos, Skopelos, Skiathos and others.